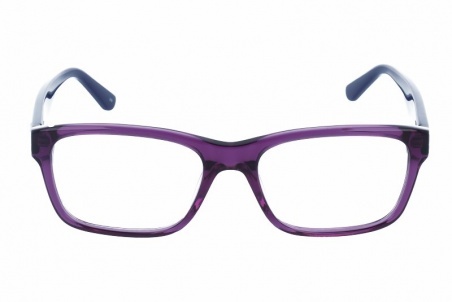 Eyewear by the brand LACOSTE, for Prescription Glasses for Children, with reference M0011070, with a(n) Modern style.These Lacoste 3612 514 49 16 have a(n) Full Rim frame made of Acetate / plastic with a(n) Square shape in Purple colour. Their size is 49mm and their bridge width is 16mm, with a total frame width of 65mm. These glasses are suitable for prescription lenses. These are top of the range glasses from the brand LACOSTE, made of high-quality materials, modern eyewear that will give you a look that matches your image. Buy Lacoste 3612 514 49 16 eyewear in an easy and safe way at the best price in our online store. 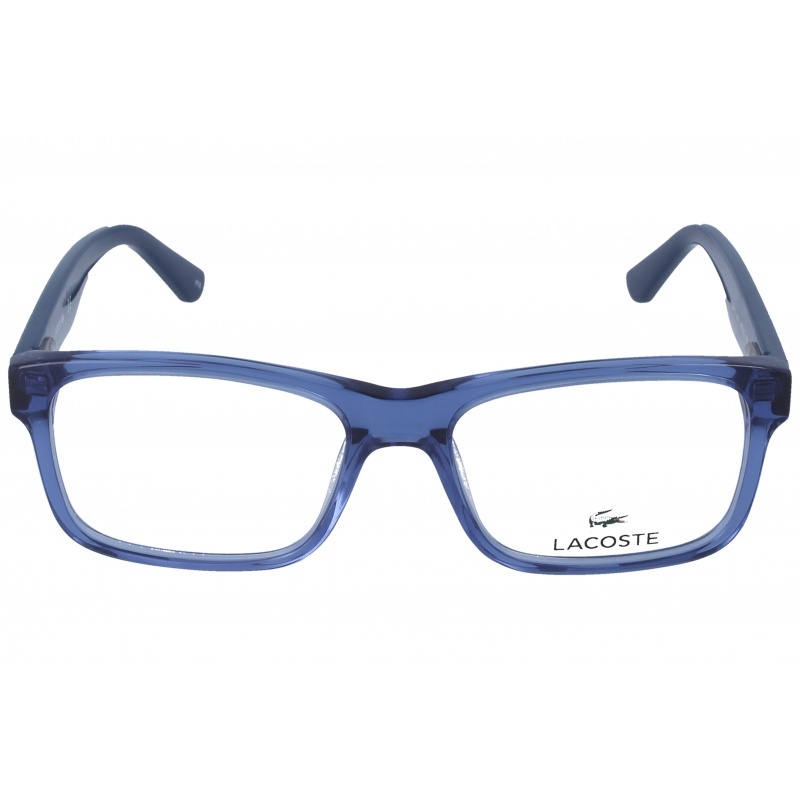 Eyewear by the brand LACOSTE, for Prescription Glasses for Children, with reference M0014299, with a(n) Modern style.These Lacoste 3612 414 46 16 have a(n) Full Rim frame made of Acetate / plastic with a(n) Squared shape in Blue colour. Their size is 46mm and their bridge width is 16mm, with a total frame width of 62mm. These glasses are suitable for prescription lenses. These are top of the range glasses from the brand LACOSTE, made of high-quality materials, modern eyewear that will give you a look that matches your image. Buy Lacoste 3612 414 46 16 eyewear in an easy and safe way at the best price in our online store. string(155) "Lacoste 3612 414 46 16 GlassesEyewear by the brand LACOSTE, for Prescription Glasses for Children, with reference M0014299, with a(n) Modern style.These..."
string(184) "unisex acetate,metal,rectangular,round,square,juvenile,rod lens,organic,graduating,monofocal,quality,price,discount,cheap glasses,eyeglass quality,original glasses,cadet,glasses child." string(22) "Lacoste 3612 414 46 16"
string(168) "Lacoste is a firm that goes for relaxed, casual fit, colourful, unconventional and modern designs, but at the same time, it keeps its elegant, classy and chicc essence." 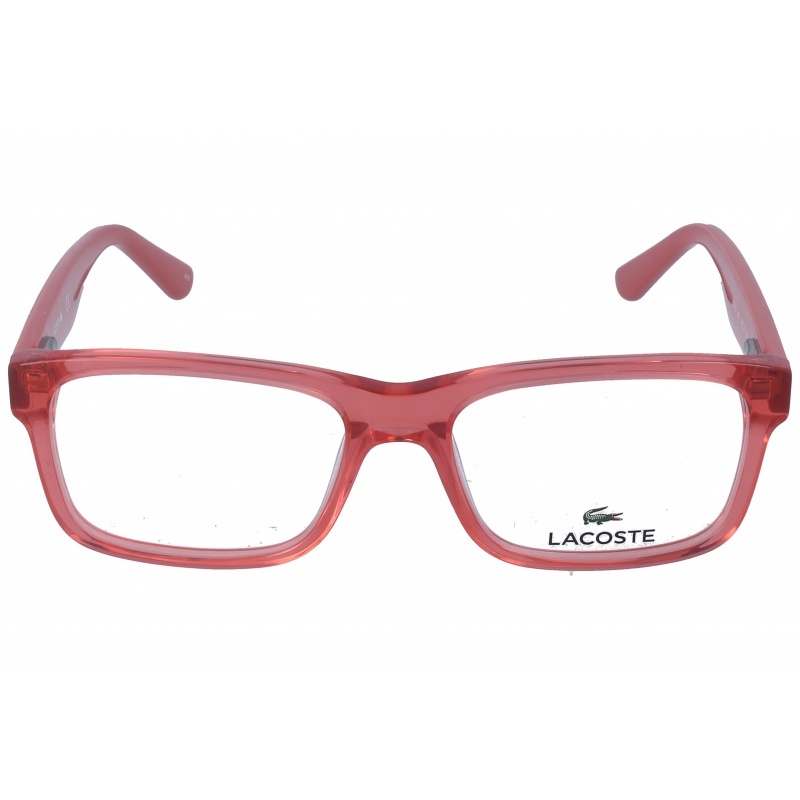 Eyewear by the brand LACOSTE, for Prescription Glasses for Children, with reference M0014294, with a(n) Modern style.These Lacoste 3612 662 46 16 have a(n) Full Rim frame made of Acetate / plastic with a(n) Squared shape in Orange colour. Their size is 46mm and their bridge width is 16mm, with a total frame width of 62mm. These glasses are suitable for prescription lenses. These are top of the range glasses from the brand LACOSTE, made of high-quality materials, modern eyewear that will give you a look that matches your image. Buy Lacoste 3612 662 46 16 eyewear in an easy and safe way at the best price in our online store. string(155) "Lacoste 3612 662 46 16 GlassesEyewear by the brand LACOSTE, for Prescription Glasses for Children, with reference M0014294, with a(n) Modern style.These..."
string(22) "Lacoste 3612 662 46 16"
Eyewear by the brand LACOSTE, for Prescription Glasses for Children, with reference M0014293, with a(n) Modern style.These Lacoste 3612 526 49 16 have a(n) Full Rim frame made of Acetate / plastic with a(n) Squared shape in Pink colour. Their size is 49mm and their bridge width is 16mm, with a total frame width of 65mm. These glasses are suitable for prescription lenses. These are top of the range glasses from the brand LACOSTE, made of high-quality materials, modern eyewear that will give you a look that matches your image. Buy Lacoste 3612 526 49 16 eyewear in an easy and safe way at the best price in our online store. string(155) "Lacoste 3612 526 49 16 GlassesEyewear by the brand LACOSTE, for Prescription Glasses for Children, with reference M0014293, with a(n) Modern style.These..."
string(22) "Lacoste 3612 526 49 16"
Eyewear by the brand LACOSTE, for Prescription Glasses for Children, with reference M0011474, with a(n) Modern style.These Lacoste 3612 603 49 16 have a(n) Full Rim frame made of Acetate / plastic with a(n) Square shape in Red and Blue colours. Their size is 49mm and their bridge width is 15mm, with a total frame width of 64mm. These glasses are suitable for prescription lenses. These are top of the range glasses from the brand LACOSTE, made of high-quality materials, modern eyewear that will give you a look that matches your image. Buy Lacoste 3612 603 49 16 eyewear in an easy and safe way at the best price in our online store. 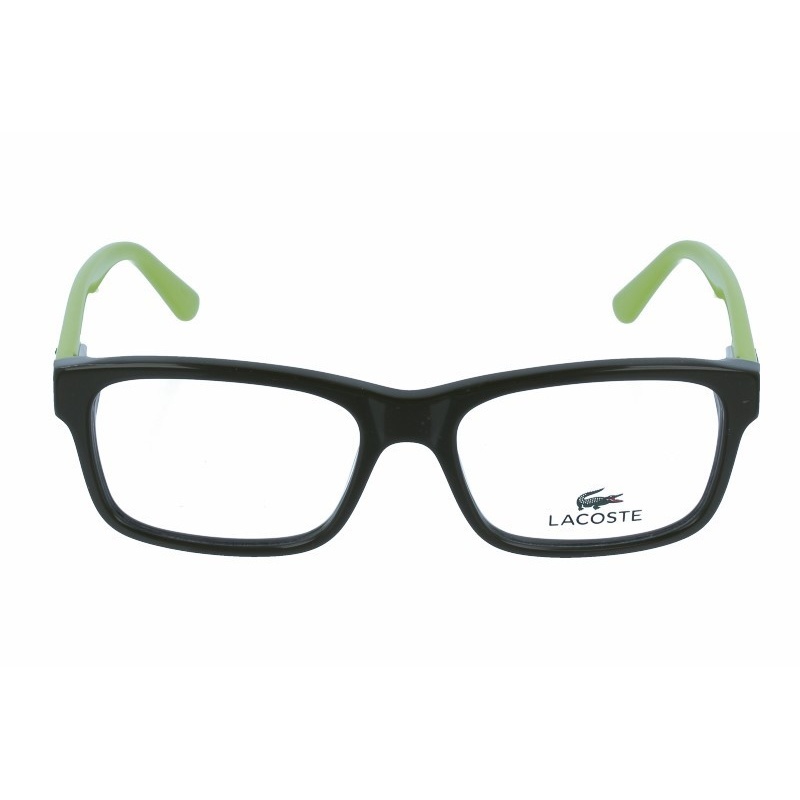 string(131) "Buy Lacoste 3612 603 49 16 eyeglasses. Modern and elegant model. Original product with fast shipping, quality guarantee and refund." string(22) "LACOSTE 3612 603 49 16"
Eyewear by the brand LACOSTE, for Prescription Glasses for Children, with reference M0011396, with a(n) Modern style.These Lacoste 3612 971 49 16 have a(n) Full Rim frame made of Acetate / plastic with a(n) Square shape in Green and Transparent colours. Their size is 49mm and their bridge width is 16mm, with a total frame width of 65mm. These glasses are suitable for prescription lenses. These are top of the range glasses from the brand LACOSTE, made of high-quality materials, modern eyewear that will give you a look that matches your image. Buy Lacoste 3612 971 49 16 eyewear in an easy and safe way at the best price in our online store. 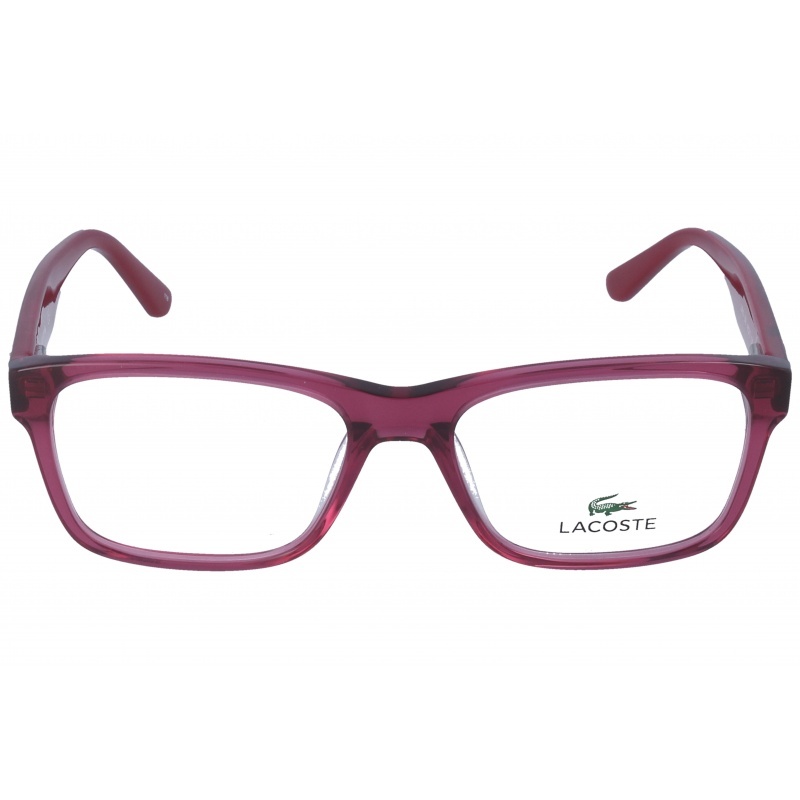 string(131) "Buy Lacoste 3612 971 49 16 eyeglasses. Modern and elegant model. Original product with fast shipping, quality guarantee and refund." string(22) "LACOSTE 3612 971 49 16"
Eyewear by the brand LACOSTE, for Prescription Glasses for Children, with reference M0011069, with a(n) Modern style.These Lacoste 3612 424 49 16 have a(n) Full Rim frame made of Acetate / plastic with a(n) Square shape in Blue and Sky Blue colours. Their size is 49mm and their bridge width is 16mm, with a total frame width of 65mm. These glasses are suitable for prescription lenses. These are top of the range glasses from the brand LACOSTE, made of high-quality materials, modern eyewear that will give you a look that matches your image. 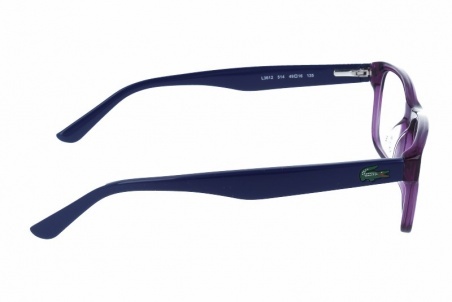 Buy Lacoste 3612 424 49 16 eyewear in an easy and safe way at the best price in our online store. 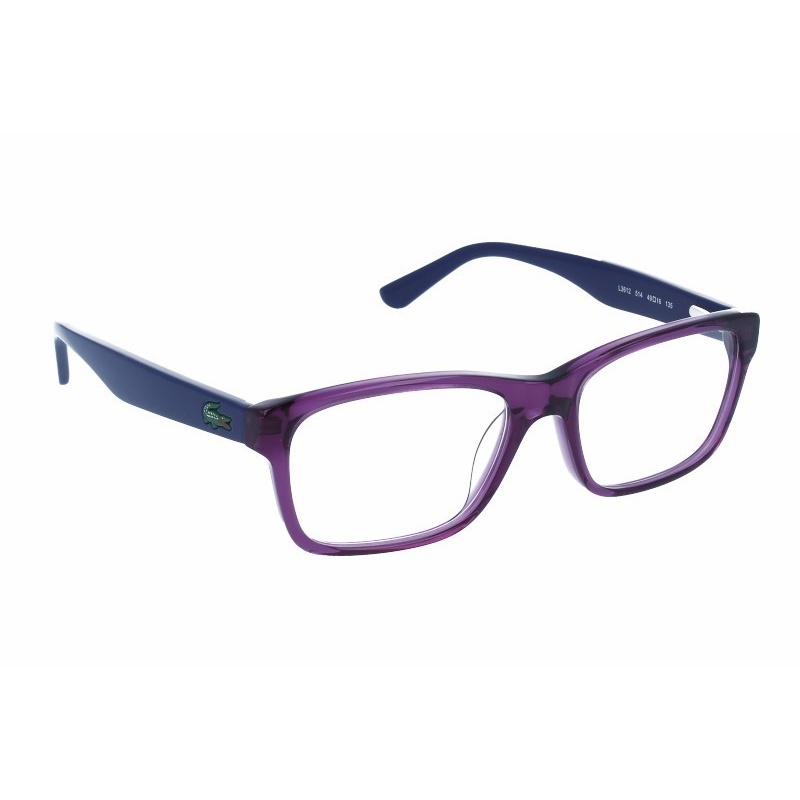 string(131) "Buy Lacoste 3612 424 49 16 eyeglasses. Modern and elegant model. Original product with fast shipping, quality guarantee and refund." string(22) "LACOSTE 3612 424 49 16"
Eyewear by the brand LACOSTE, for Prescription Glasses for Children, with reference M0009665, with a(n) Modern style.These Lacoste 3612 318 46 16 have a(n) Full Rim frame made of Acetate / plastic with a(n) Square shape in Yellow and Green colours. Their size is 46mm and their bridge width is 16mm, with a total frame width of 62mm. These glasses are suitable for prescription lenses. These are top of the range glasses from the brand LACOSTE, made of high-quality materials, modern eyewear that will give you a look that matches your image. Buy Lacoste 3612 318 46 16 eyewear in an easy and safe way at the best price in our online store. string(131) "Buy Lacoste 3612 318 46 16 eyeglasses. Modern and elegant model. Original product with fast shipping, quality guarantee and refund." string(207) "lacoste 3612 318 46 16,unisex acetate,metal,rectangular,round,square,juvenile,rod lens,organic,graduating,monofocal,quality,price,discount,cheap glasses,eyeglass quality,original glasses,cadet,glasses child." string(22) "LACOSTE 3612 318 46 16"
Eyewear by the brand LACOSTE, for Prescription Glasses for Children, with reference M0008577, with a(n) Modern style.These Lacoste 3612 615 46 16 have a(n) Full Rim frame made of Acetate / plastic with a(n) Square shape in Orange colour. Their size is 46mm and their bridge width is 15mm, with a total frame width of 61mm. These glasses are suitable for prescription lenses. These are top of the range glasses from the brand LACOSTE, made of high-quality materials, modern eyewear that will give you a look that matches your image. Buy Lacoste 3612 615 46 16 eyewear in an easy and safe way at the best price in our online store. string(131) "Buy Lacoste 3612 615 46 16 eyeglasses. Modern and elegant model. Original product with fast shipping, quality guarantee and refund." string(22) "Lacoste 3612 615 46 16"